The 776P comes with a clever Virtual Wall device. 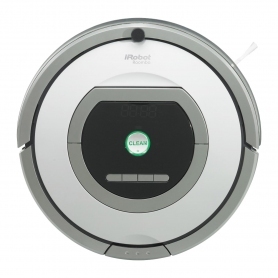 When placed in a doorway or opening a virtual barrier is created that automatically stops the Roomba from crossing. 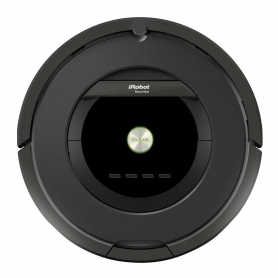 The device also has a Halo mode that creates a circular barrier - perfect for protecting a piece of furniture or rug.